The subject of paying for care can be a confusing one, with so much information available, it’s difficult to grasp the true facts. In England, if the person needing care has savings and assets (capital) worth over £23,250, then they do not qualify for any local authority funding and will be classed as self-funding their care. It’s also worth remembering that if you are self-funding, you are still entitled to get the council to assess your needs to find out what type of care is most suited to you or your loved one. 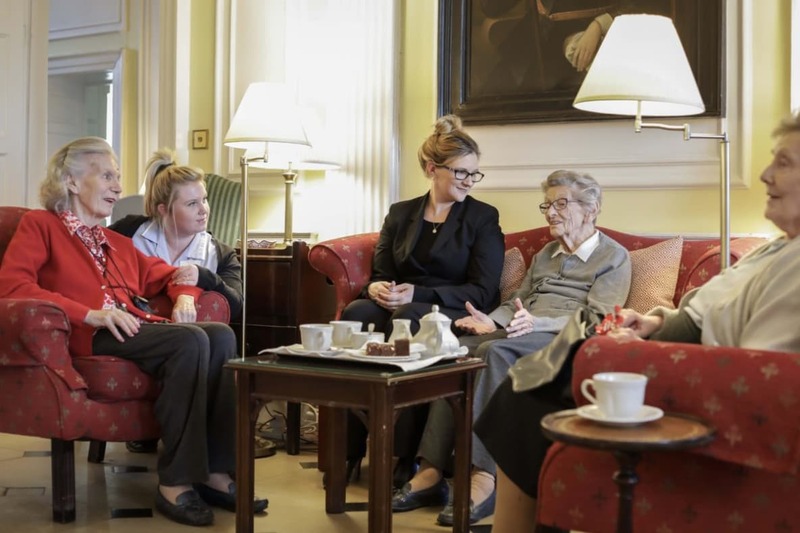 As a self-funding resident, you are able to choose from a variety of independent care homes, such as Chilton House. The cost of each care home will depend on the needs of the potential resident. Everyone’s situation is different, so yourself or your loved one will need to undergo a full assessment in order to work out exactly what care will be needed, from there payment options will be discussed and a care plan will be put in place. A person living in care may still be able to claim the benefits and allowances they are entitled to, such as Personal Independence Payment, as these can help towards living expenses. There are also options to take out care plan or an annuity, where you can buy a regular guaranteed income using some of your private pension pot. If you or your loved one has been living in a care home for a number of years, causing the capital to fall below the £23,250 threshold, there may be local authority funding available, which will be decided after a financial assessment takes place. The Society of Later Life Advisers find accredited financial advisers who are able to offer their expertise when it comes to your financial needs in later life. You can also find lots of helpful information about paying for care on www.ageuk.org.uk and www.gov.uk. If you want to speak to a member of the Chilton House team about arranging a visit, then please get in touch here.